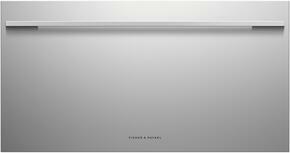 If the drawer is left open, an alarm will sound after 60 seconds. 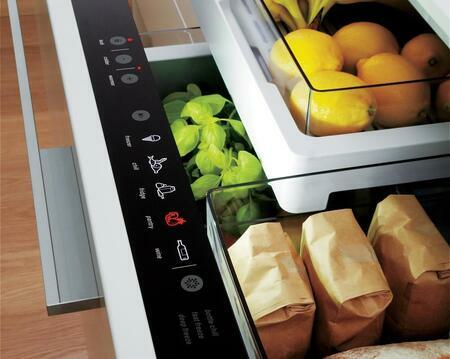 If the drawer remains open, subsequent beeps will sound every 30 seconds until the drawer is closed. The Key Lock mode disables the control panel so that the storage environment cannot accidentally be changed. 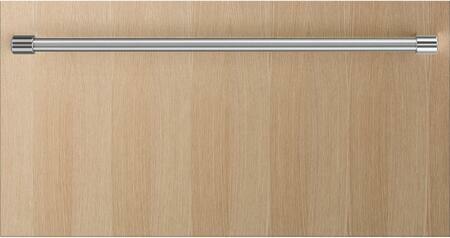 The drawer(s) or door (s) on this piece can be locked for added security and privacy. Ideal for general frozen food storage with the added flexibility of three freezer functions - bottle chill, fast freeze and deep freeze. Freezer Mode is set at -18°C for longer term storage for frozen items. Cutout Height with Toe Kick: 28.375"
Our old refrigerator broke during our move so we had to find a new one quickly. We found a terrific appliance package on AppliancesConnection.com. 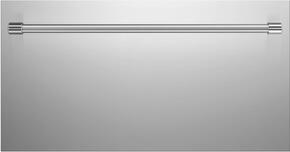 We bought a Fisher Paykel refrigerator and got a new dishwasher too for a great deal! 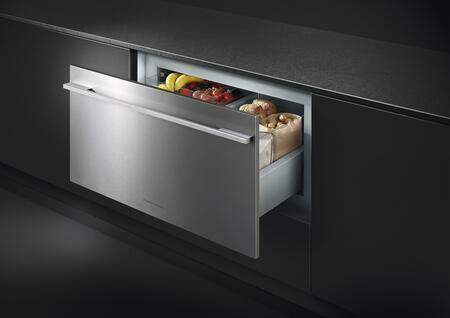 I'm a low maintenance guy which is why this Fisher Paykel refrigerator is perfect for me. Plug it in and it's ready to go with no extra doodads that can break down. We got a different Fisher Paykel refrigerator model for our guest house and loved the look of it so we bought another for ourselves! 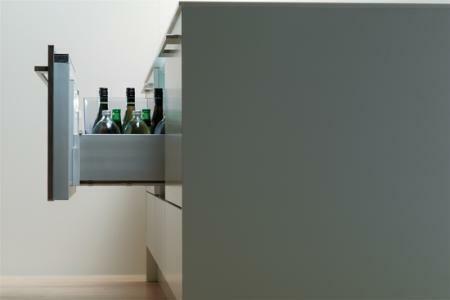 The Built In design fits perfectly in our existing kitchen space and can hold so much food. It’s great! 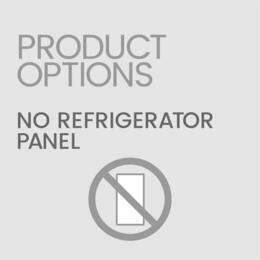 I was leery in getting this Fisher Paykel refrigerator with so many options since I'd bought something similar from another brand and things kept breaking. A year later, everything works perfectly and I absolutely love this fridge. My husband was very satisfied with the fantastic deal we found on AppliancesConnection.com for this Fisher Paykel refrigerator. 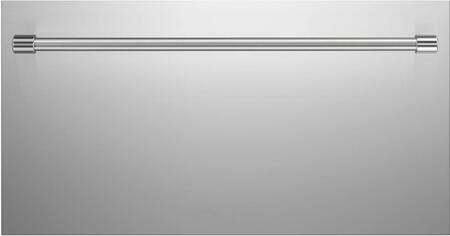 It took some convincing but he couldn’t resist the Drawer design and features our old fridge lacked. 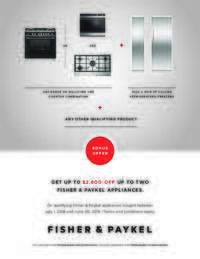 Versatility and durability as one would find in this Fisher Paykel refrigerator is exactly what establishes brand loyalty. 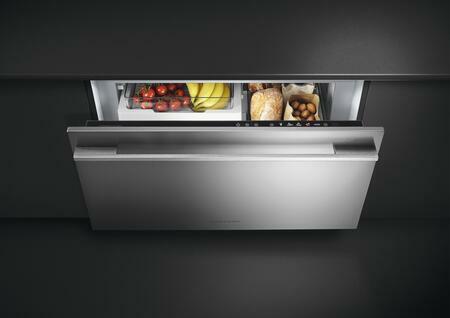 I had no idea Fisher Paykel made such luxurious refrigerators. 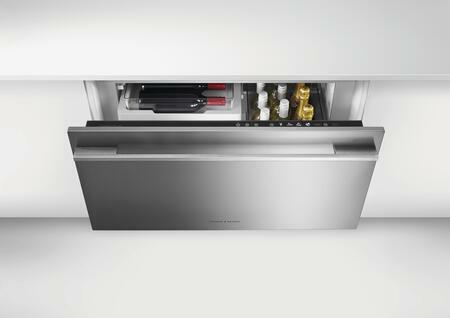 This Drawer model was way under our budget and looks so modern in our kitchen. I love it! 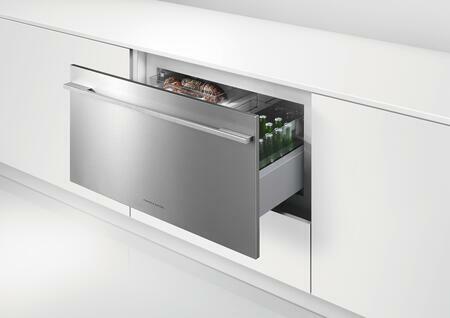 The Drawer design of this Fisher Paykel refrigerator says futuristic but the price says budget friendly. Works without a hitch so far! Having a noisy refrigerator is especially noticeable in our small apartment so I was almost happy when our old one broke. 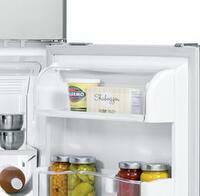 Found a nice looking Fisher Paykel fridge for a great price and it is effectively silent so I love it! Having three kids in elementary school, this Fisher Paykel refrigerator's temp controlled deli drawer is crazy convenient. I can have a week's worth of sandwiches ready for everyone to grab and they don't get soggy at all! Kudos to the person who thought of this.